A new study from Princeton University finds pregnant women who live next to fracked gas well sites are more likely to have babies born at low birth weights, which can be a strong indicator of later health problems. The study says based on previous research, the problem might be due to volatile organic compounds such as benzene, or small, soot-like particles like those found in diesel exhaust. Princeton economics professor Janet Currie says they found a strong correlation - that the low birth weights were highly localized, much more likely to be found right next to the well sites. "What is surprising is, we found a fairly large effect for people living very close; but by the time you got to two miles away, we did not detect any effect." Beth Weinberger with the Environmental Health Project says these kinds of dangerous air pollutants are well documented as common in the gas fields. And she says other research has associated them with preterm births and similar issues. 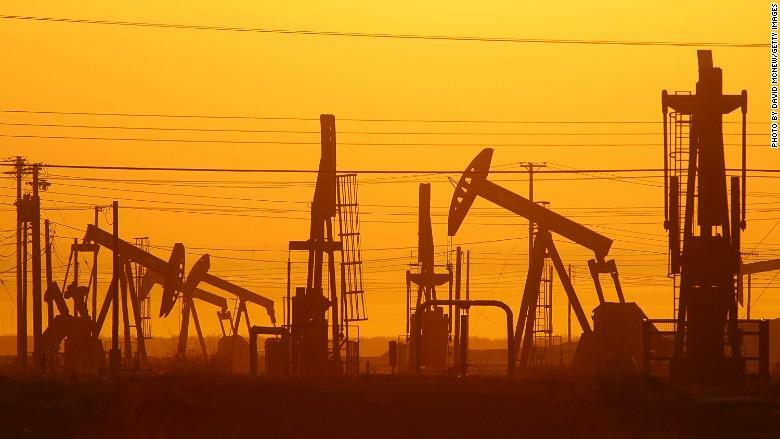 "We know much of what's in the emissions, and in each of the studies, the researchers have found associations between exposure to gas drilling and birth outcomes." Illinois issued its first fracking permit this year to Kansas-based Woolsey to drill in Enfield, but the company later said it wouldn't use it because of what it termed the state's "burdensome and costly" regulations. The company planning to conduct a hydraulic fracturing operation in White County has decided to withdraw its application. Environmental groups in Illinois are renewing their push to stop fracking in Illinois before it starts. In November, a Kansas-based company withdrew its permit to drill for oil and gas in southeastern Illinois. It was the first permit for large-scale fracking Illinois issued since a 2014 law went into effect.